OPI has released a Grease collection for Summer 2018! The new collection consists of 15 new shades of Nail Lacquer, and 12 new shades for the Infinite Shine and Gel lines. The first 12 shades are available in all three product lines; the last 3 are only available in Nail Lacquer and have a Leather effect. 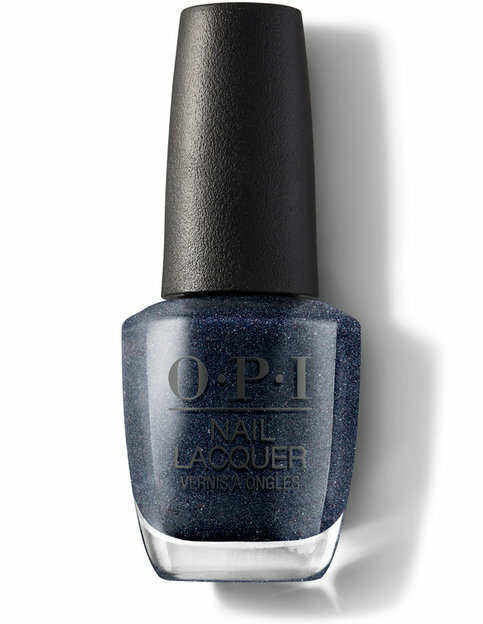 Ten reasons to coat your nails with this icy blue nail polish. One vanilla shake, two straws make this long wear nail polish worth sharing. Ready for a love affair with this alluring lavender long wear nail polish? This leader-of-the-pack pink nail polish makes the grade. A dynamite orange long wear nail polish to spark a summer romance. This red long wear nail polish is a summer lifesaver. Studly-Do-Right to the rescue! Rise and Shine! This turquoise blue long wear nail polish is a dream come true. They’re all cute shades for summer, and fans of the musical will certainly want to snap up a couple just for the names—but there’s nothing special enough in this collection for me. Textured polishes are also not my thing. LOL I know it’s so embarrassing! I’ve never watched Grease either but I’m familiar with a couple of songs too. But I’m not a fan of movie musicals (live theatre ok). Hmm I’ve had a leather effect polish before and it felt weird. Sorry for the late reply! 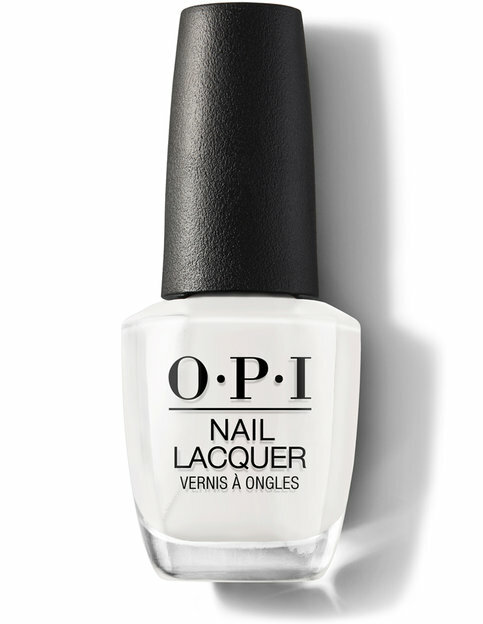 You can find OPI at your usual nail salons, online at Nail Polish Canada/Hudson’s Bay, and I have actually been seeing these popping up now at Winners/Marshalls!